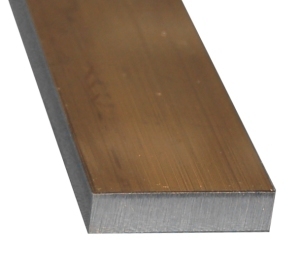 ElectronTubeStore / Metal Rod & Bar / Brass Rectangular Bar / Brass Rectangular Bar, .125" (3.2mm) x .500" (12.7mm) x 36"
Solid Rectangular Bar of Alloy 360 Brass. This corrosion-resistant, free-machining brass can be drilled, milled, tapped, ground and polished to a mirror finish. Note: 3' long bars ship in Kraft mailing tube. This material is available in continuous lengths up to 3'. 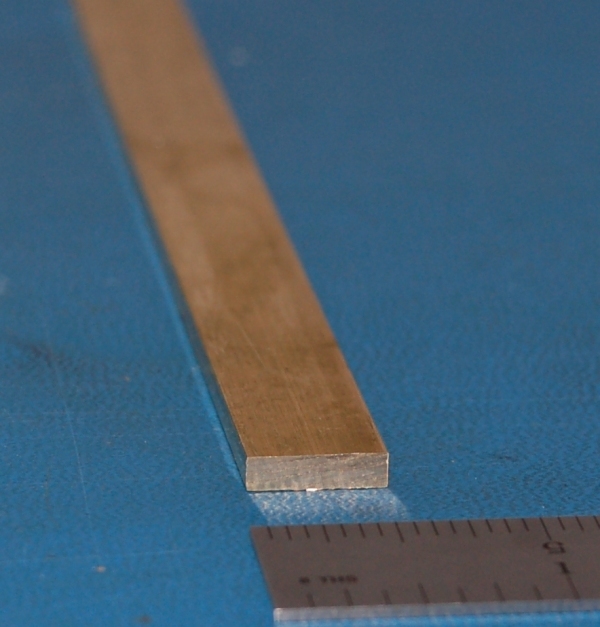 Bars can be cut or machined to specific dimensions (please inquire). Your IP address: 3.88.161.108. Parse time: 234 ms.